Leading developer of online and mobile casino content, Red Rake Gaming, has named Jose Marti (pictured) as the company’s Chief Commercial Officer, effective September 1, 2018. 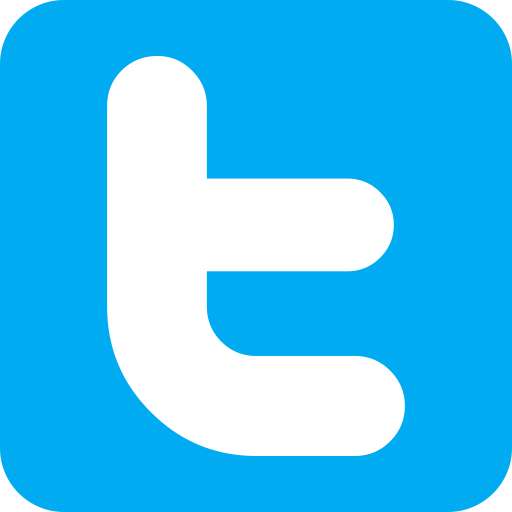 According to the official press release, Marti has since 2014 been a Key Account Manager for Swedish supplier of digitally distributed gaming systems, NetEnt. He will now play a key role in the Valencia-headquartered supplier’s expansion plans in Malta. Marti will reportedly be tasked with the firm’s commercial operations. The appointment comes on the heels of the company having boosted its management team with the appointment of former Genii sales director Nick Barr as managing director of its Malta operations. 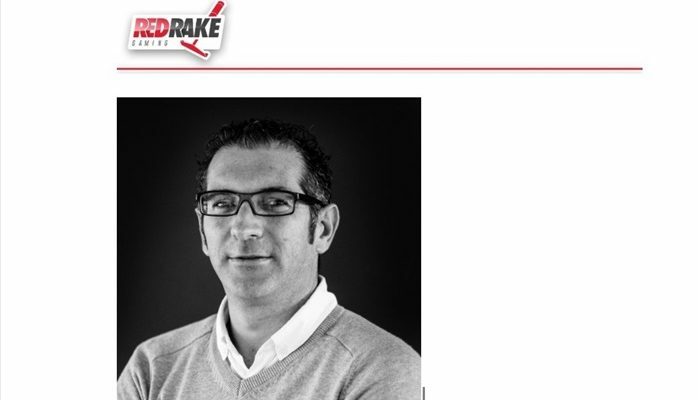 The hiring helps to secure Red Rake’s goal of establishing a portion of their management in Malta in order to effectively respond to client demand in an efficient and timely manner. Regulated in Italy and Spain, the supplier has in place several license applications to further grow its worldwide reach, as well as continuing certification processes into additional regulated markets. “Red Rake Gaming is one of the most exciting upcoming suppliers in the industry. They have created some of the most innovative content of the recent years, their graphics and sounds quality is top class and their games are full of features, bonus games and give the player a great playing experience. I look forward to join the team in this exciting time”, added Marti. 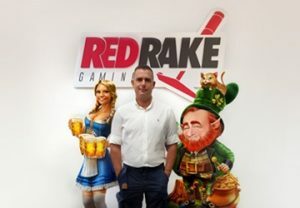 In July, Red Rake Gaming inked a supply deal with leading online casino operator, Videoslots.com that will see it integrate its latest releases such as The Asp of Cleopatra, Judges Rule the Show and Eastern Goddesses along with classics such as Electric Sevens, Super 10 and Mega Estelar.